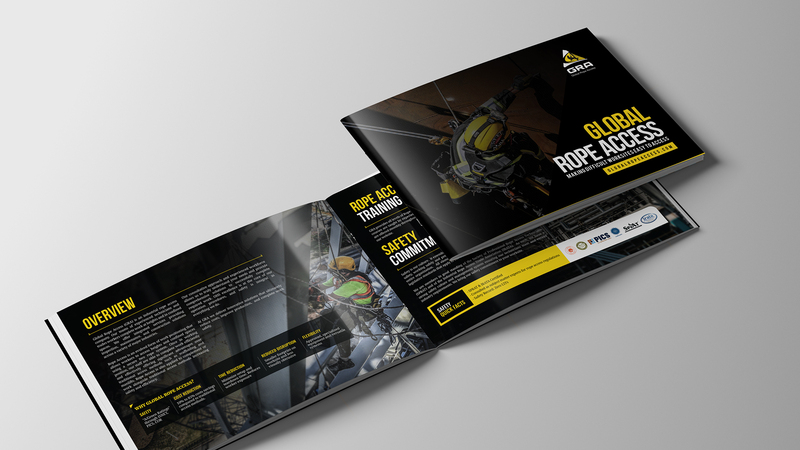 Global Rope Access was established in 2008 introducing rope access to Western Canada. 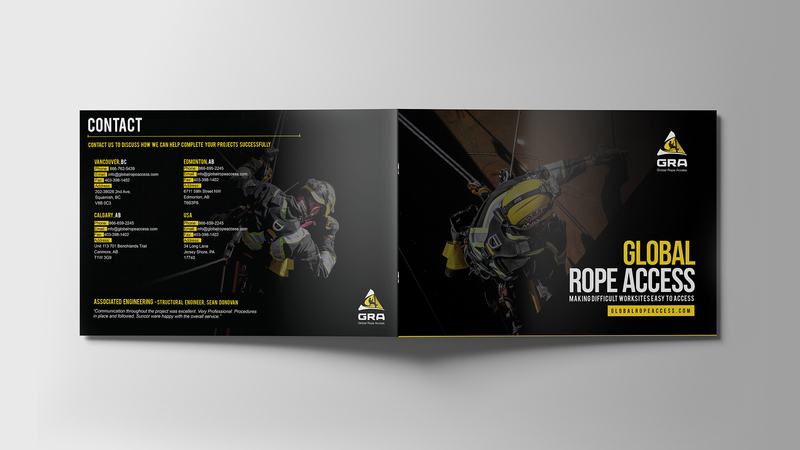 GRA has quickly proven to be an industry leader in safety, work and rescue at heights and in confined space. 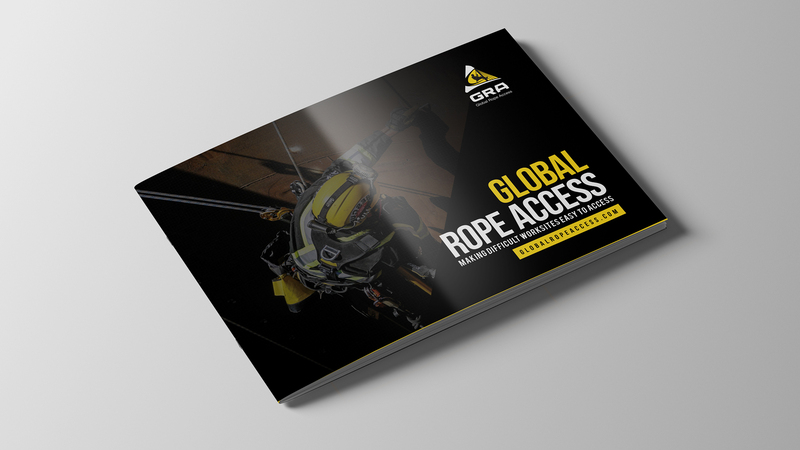 Our original rope access team has expanded to include OHS professionals, engineers, and an extensive trades team to better serve our clients. GRA has trained hundreds of technicians at our training facility, establishing industry best practices, consulted on government OHS regulations, and completed multi-million dollar projects for high profile clients across the globe. Our sterling reputation with the best clients in industry is a testament to our dedication to their success. And speaks to the exceptional quality of our technicians who make this company what it is. 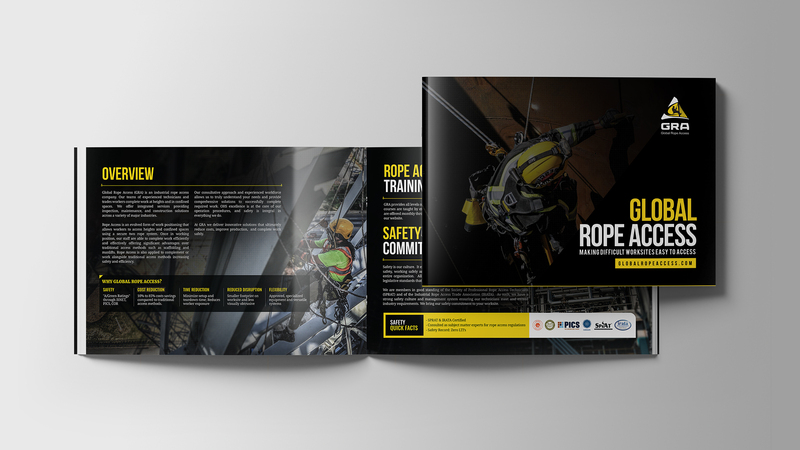 GRA thrives on solving complex challenges in extreme locations and making a real difference in workplace safety. Our parent company Global Mountain Solutions Inc.(GMS) and GMS USA, is the world leader in mountain safety and rescue services for Oil and Gas exploration. Global Rock Works (GRW) is our slope stabilization division that provides services such as drilling, anchoring, meshing, trim blasting, and scaling.